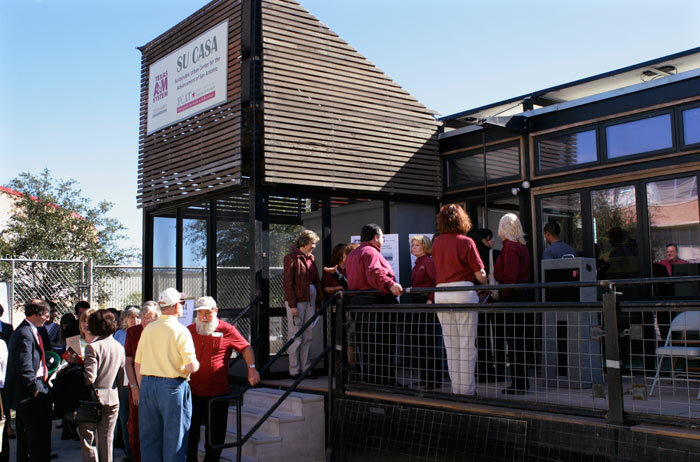 Aggie Solar Decathlon house gets new life as 'SU CASA' in SA's Mission Verde Center from TAMU College of Architecture on Vimeo. 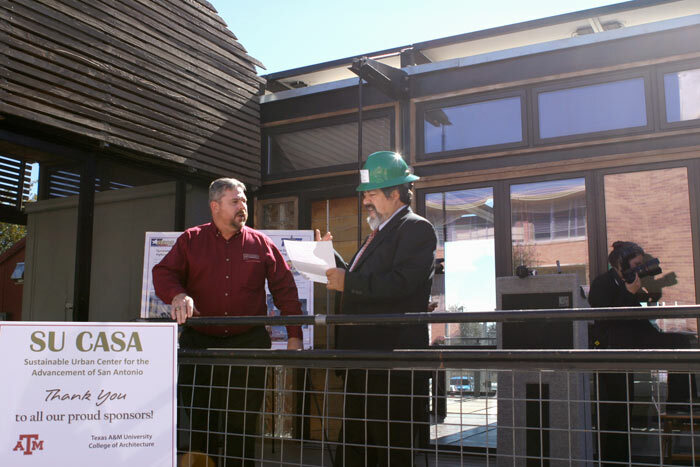 The Texas A&M Solar Decathlon groHome, an Aggie-designed residence powered by the sun, is the centerpiece of San Antonio's new Mission Verde Center @ Cooper, a multipurpose education, training and research center for renewable and energy-efficient technologies, water management and conservation. 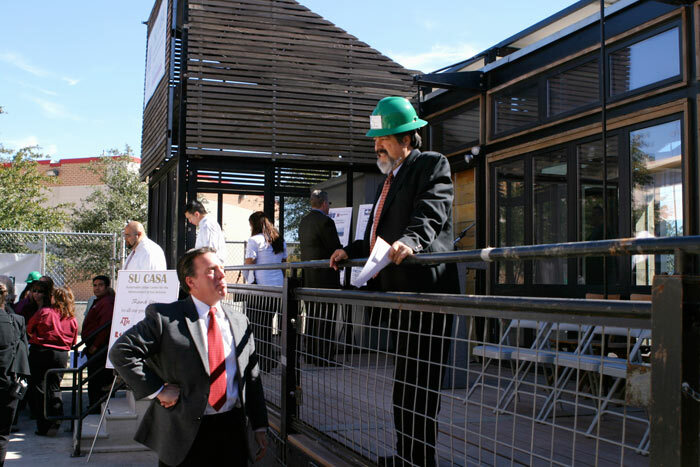 Now dubbed "SU CASA," for Sustainable Urban Center for the Advancement of San Antonio, the home will be used as a demonstration and hands-on teaching tool. 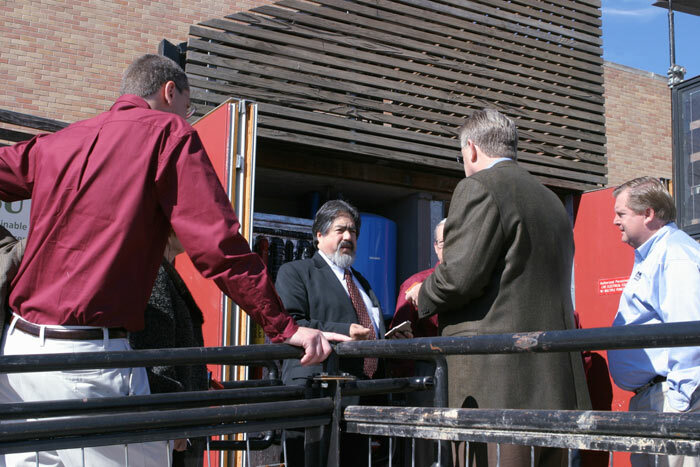 "What you see in front of you is an iconic symbol of what can be done in terms of being totally off the grid," said Jorge Vanegas, dean of the College of Architecture, as he stood on the front porch of SU CASA during the center's Jan. 25 dedication. 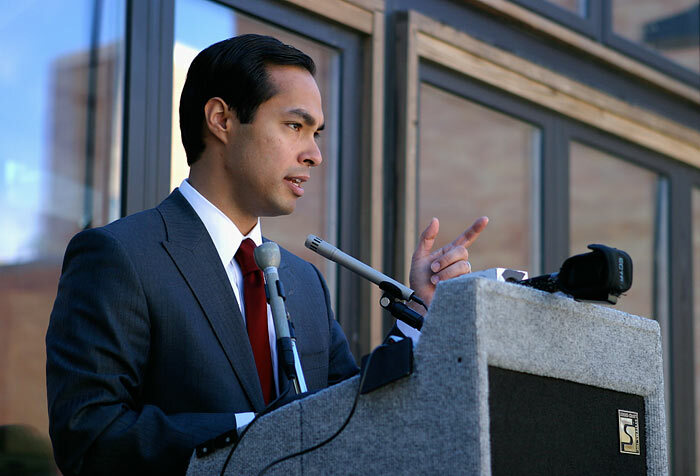 Vanegas, with dignitaries including Julian Castro, San Antonio's mayor, and Nelson Wolff, Bexar County Judge, recounted the home's history and the importance of sustainability during his remarks. "The idea is to make these types of technologies affordable to all," said Vanegas of the home's photovoltaic arrays, high-efficiency appliances and advanced lighting systems. 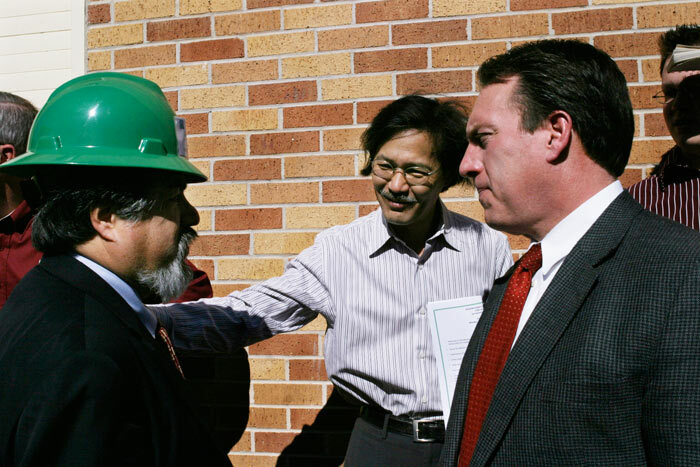 The center will be operated by the Texas Center for Applied Technology, which operates within the College Station-based Texas Engineering Experiment Station, the engineering research agency of the state of Texas. 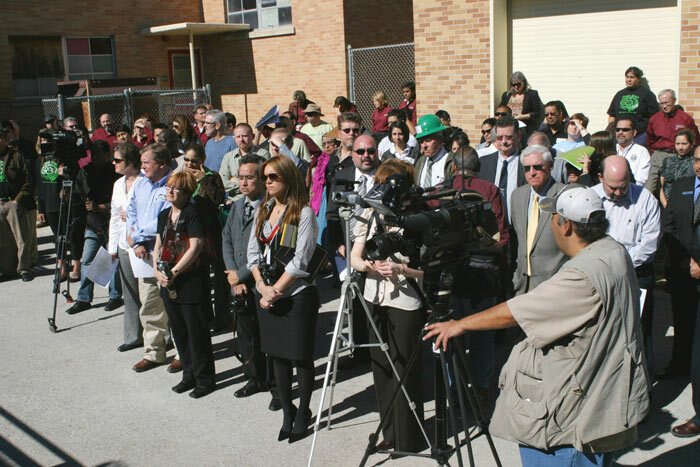 Located in an abandoned middle school within an economically disadvantaged area of San Antonio, the center could be a catalyst for renewal, said Vanegas. "Through the demonstration, implementation, and evaluation of a broad range of sustainability strategies and technologies, the center can play a critical role in the development of a sweeping and transformational model for sustainable development and redevelopment of disadvantaged communities," he said. 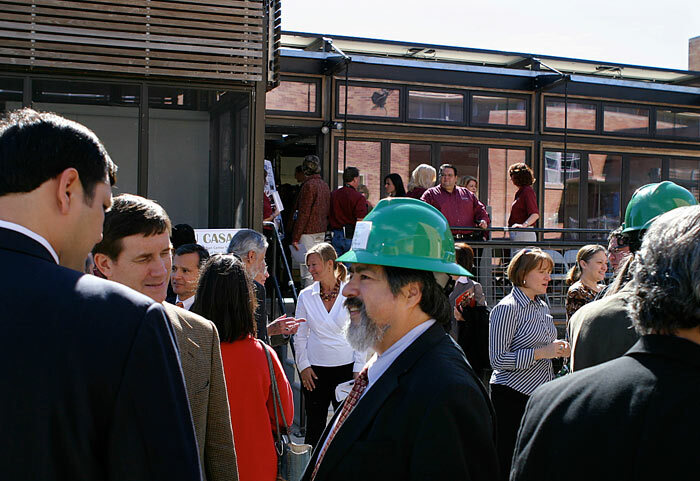 SU CASA, when known as the Aggie groHome, was originally erected October 2007 on the Washington, D.C. Mall as the Texas A&M College of Architecture’s entry in the U.S. Department of Energy's Solar Decathlon competition in which 20 teams of college students from across the United States and Europe competed to design, build and operate the most attractive and energy efficient solar powered house. At the decathlon, the home garnered first place honors from the American Institute of Architecture Students and the American Institute of Architects’ Committee on the Environment, winning the Student Choice Award. 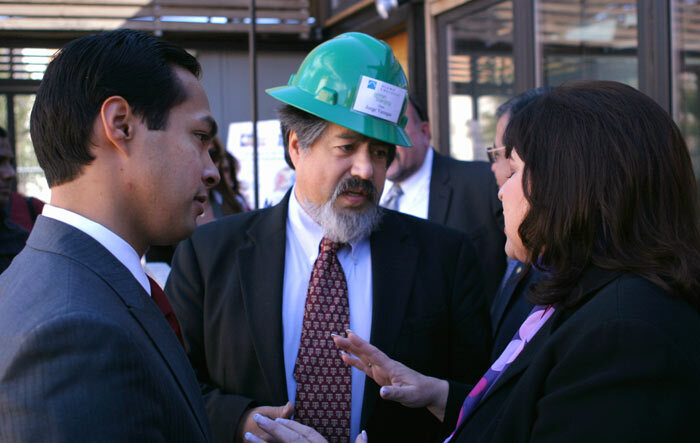 The home also took top honors in the Student Building Category in the Lifecycle Building Challenge sponsored by the Environmental Protection Agency at the 2007 West Coast Green Conference in San Francisco. 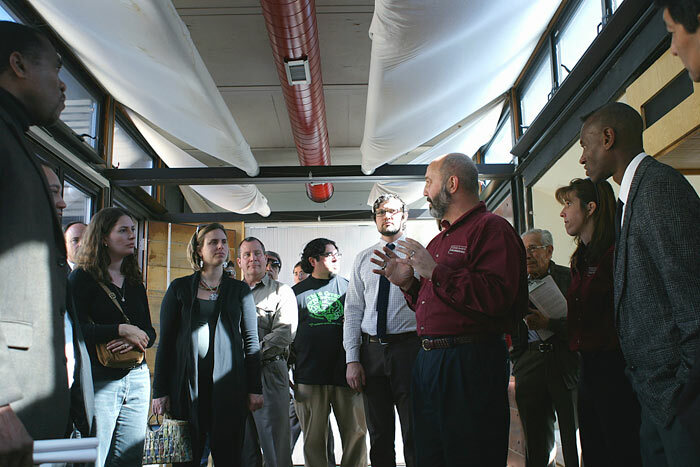 After the Solar Decathlon, the home was moved in the spring of 2008 to the George Bush Presidential Library and Museum in College Station, where thousands of visitors got a firsthand view of its innovations. 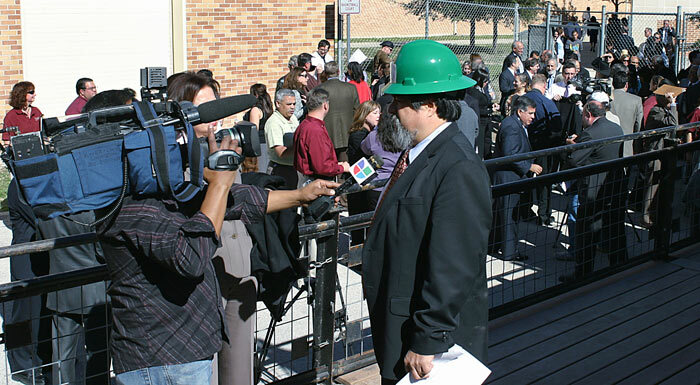 For more coverage of SU CASA's surroundings in San Antonio, see the San Antonio Express-News article of the grand opening at www.mysanantonio.com. The video above may also be viewed at http://vimeo.com/9308850.